Waytoplay crossing set with four road parts. 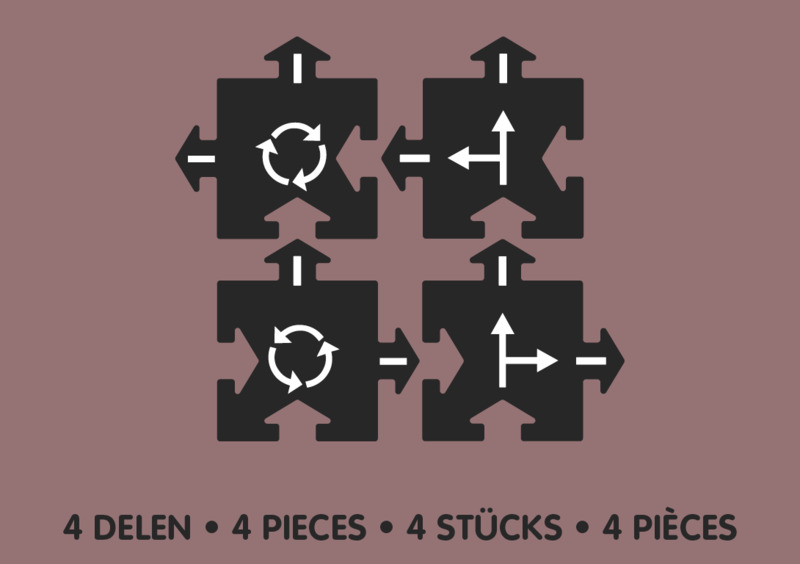 The set contains two different connecting parts: 2 crossings and 2 roundabouts. You expand your waytoplay motorway with extra road parts for even more fun.